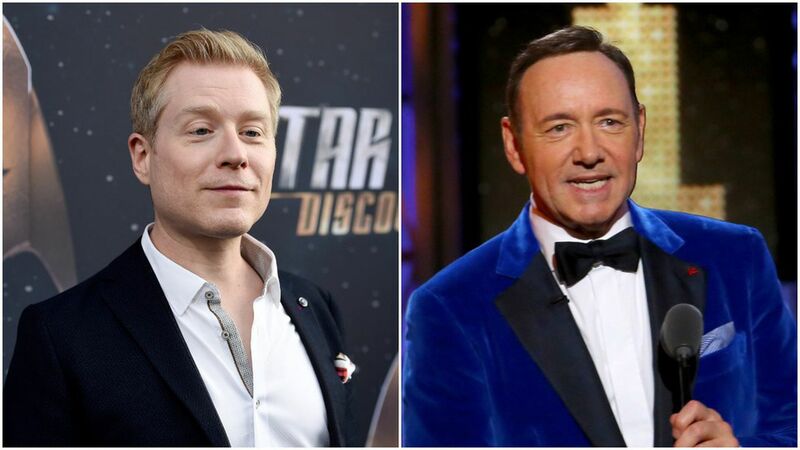 Actor Anthony Rapp alleges Kevin Spacey invited him to his apartment and made a sexual advance toward him in 1986, per BuzzFeed News. Rapp was 14 at the time. Spacey had befriended Rapp while they were performing on Broadway. Spacey responded to the allegation on Twitter, claiming that he does not remember the encounter, "But if I did behave then as he describes, I owe him the sincerest apology for what would have been deeply inappropriate drunken behavior and I am sorry for the feelings he describes having carried with him all these years." "This story has encouraged me to address other things about my life. I know that there are other stories out there about me and that some have been fueled by the fact that I have been so protective of my privacy," he continued, before acknowledging that he now chooses to live publicly as a gay man. Netflix and Media Rights Capital, the studio producing Spacey's show House of Cards, issued a statement saying they were "deeply troubled by last night's news concerning Kevin Spacey." House of Cards will be canceled after its sixth season — the upcoming one — but that was a decision made "months ago," a Netflix spokeswoman told NYT. Rapp told Buzzfeed that the accusations being leveled against Harvey Weinstein have compelled him to come forward: "And not to simply air a grievance, but to try to shine another light on the decades of behavior that have been allowed to continue because many people, including myself, being silent. … I'm feeling really awake to the moment that we're living in, and I'm hopeful that this can make a difference."